The iPhone and iPad maker will move 1,400 staff from eight sites around the capital into what it calls “a new Apple campus” at the Grade II* listed former electricity generator. Its employees will occupy all six floors of office space in the brick “cathedral of power”, which is being painstakingly restored after 33 years standing derelict on the banks of the Thames. 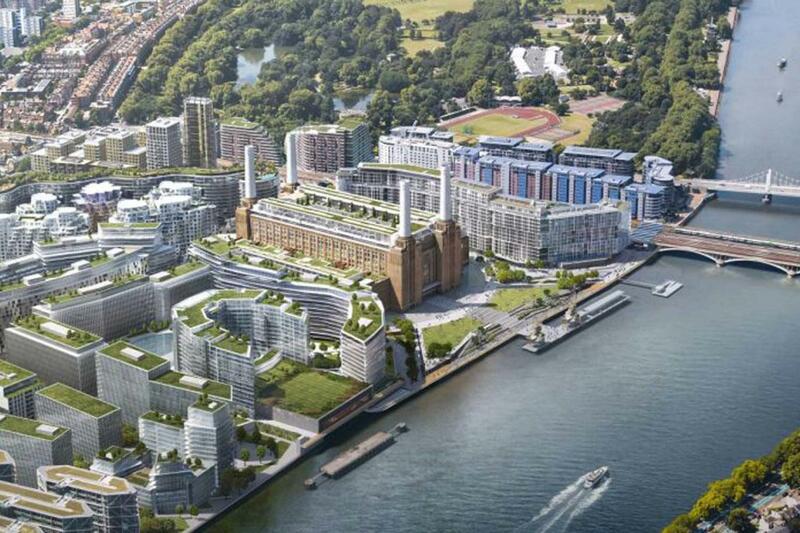 This is such massive news for London and the UK as a whole, and I don’t think wish for a better use of the iconic (and beautiful) Battersea Power Station site.